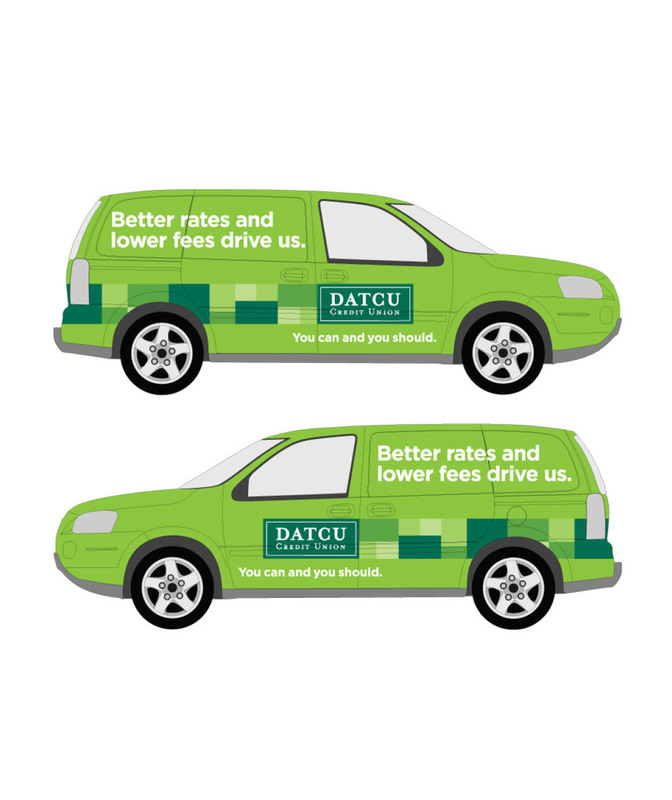 Why didn't everyone take advantage of the higher rates on deposits and lower fees for services offered by this credit union? 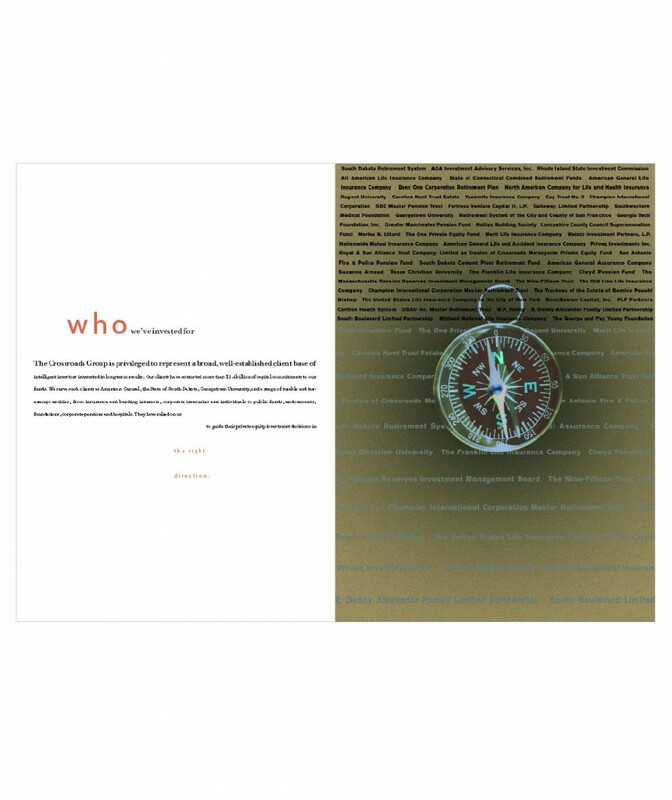 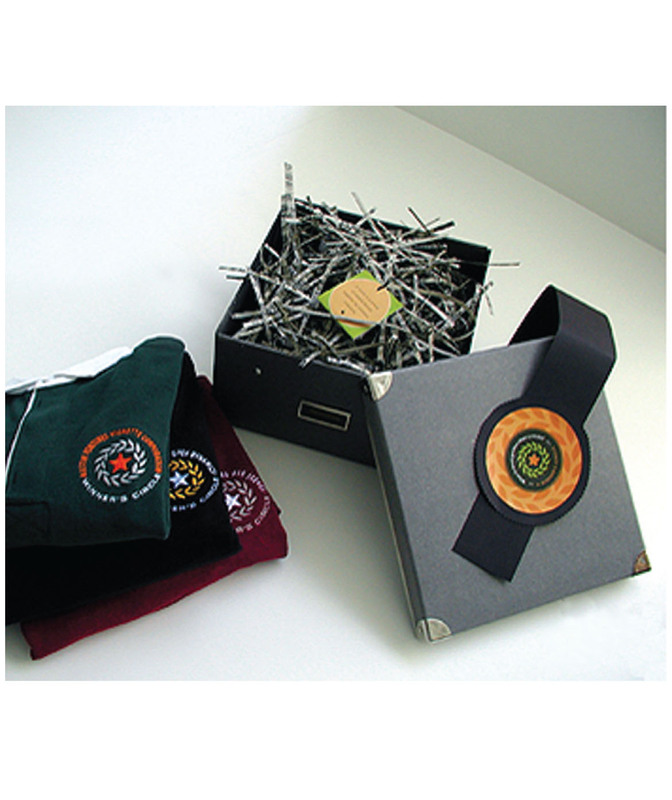 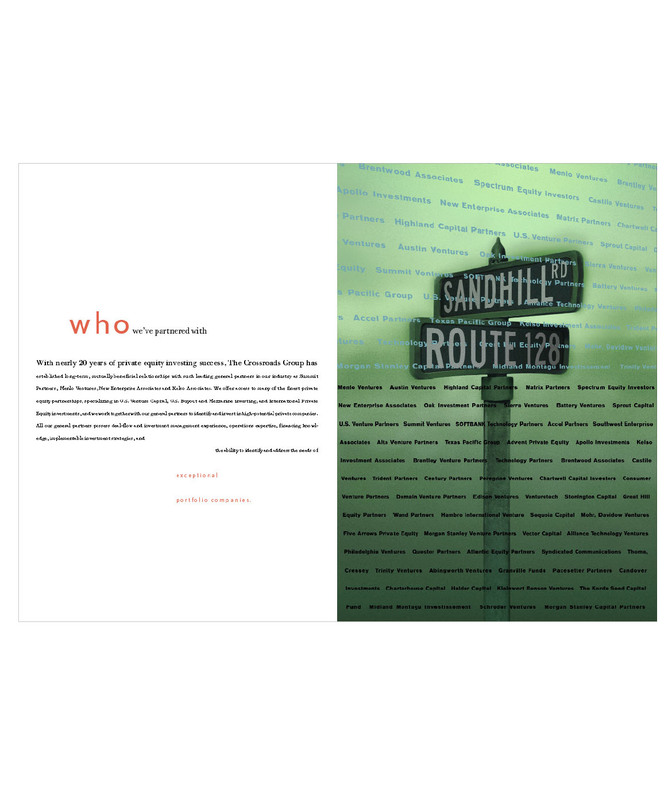 Our "You can and you should" campaign delivered the message across a variety of executions. 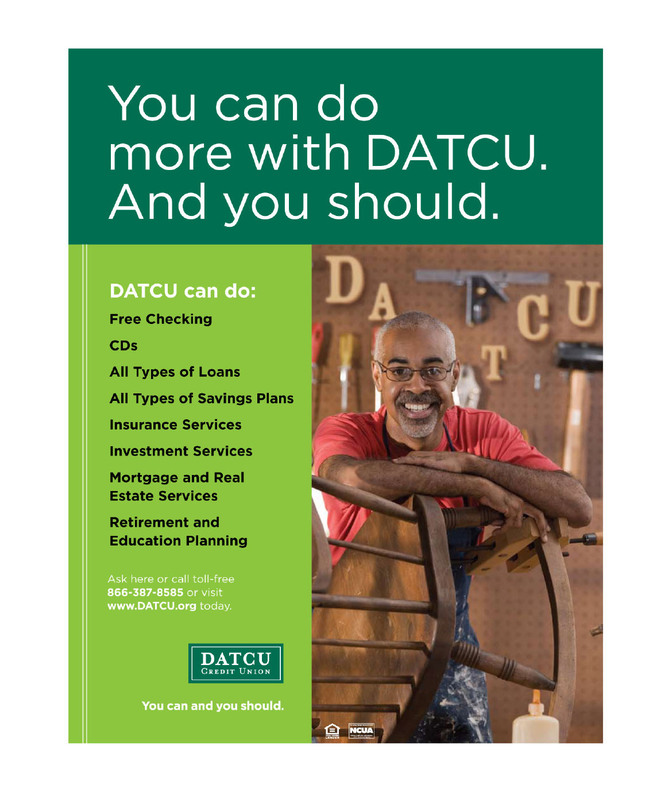 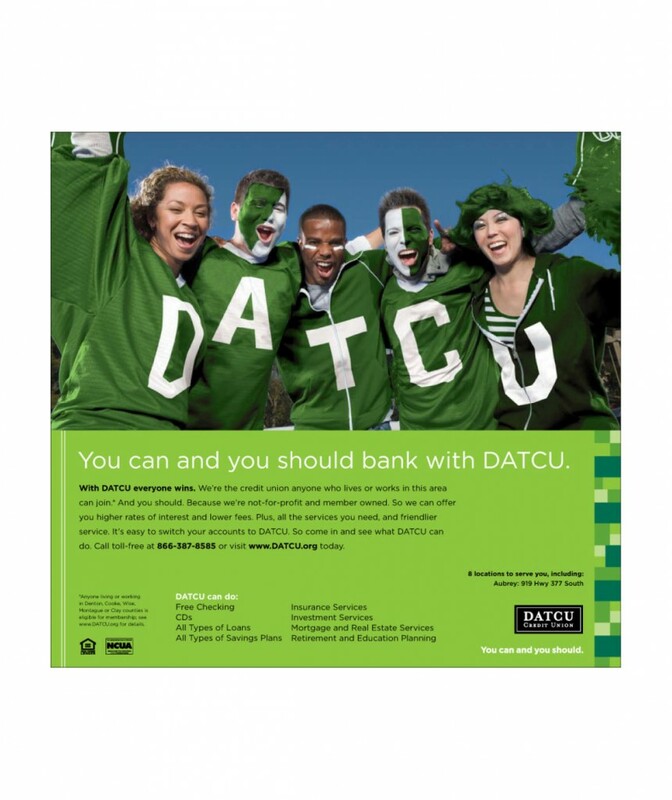 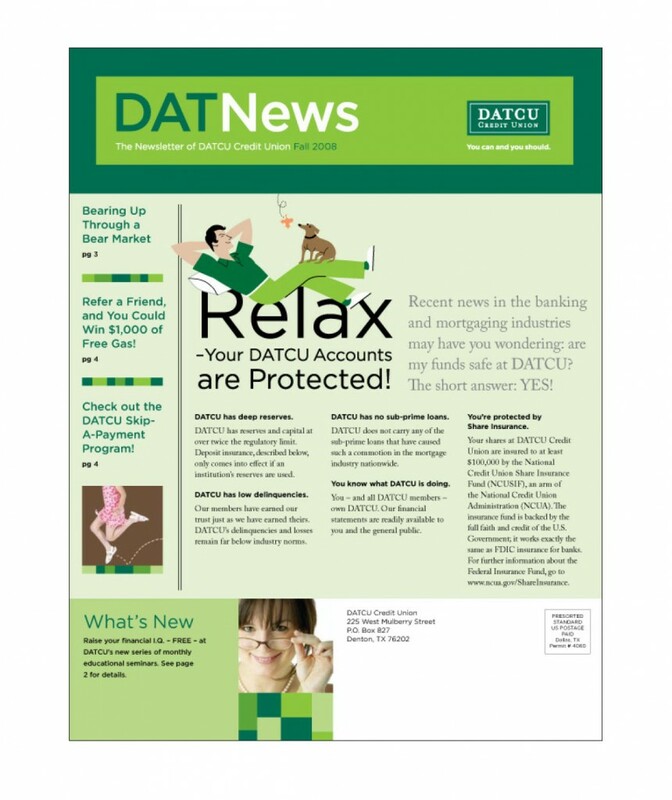 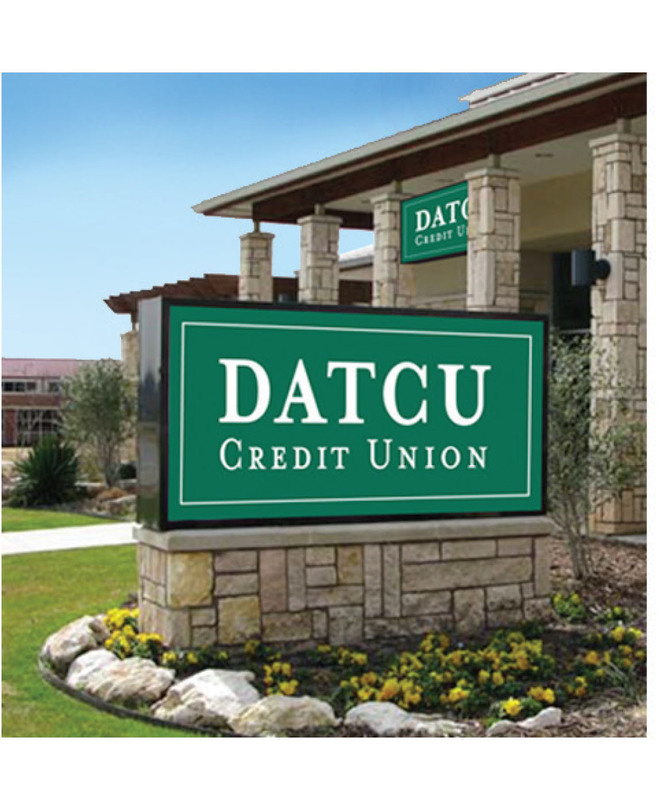 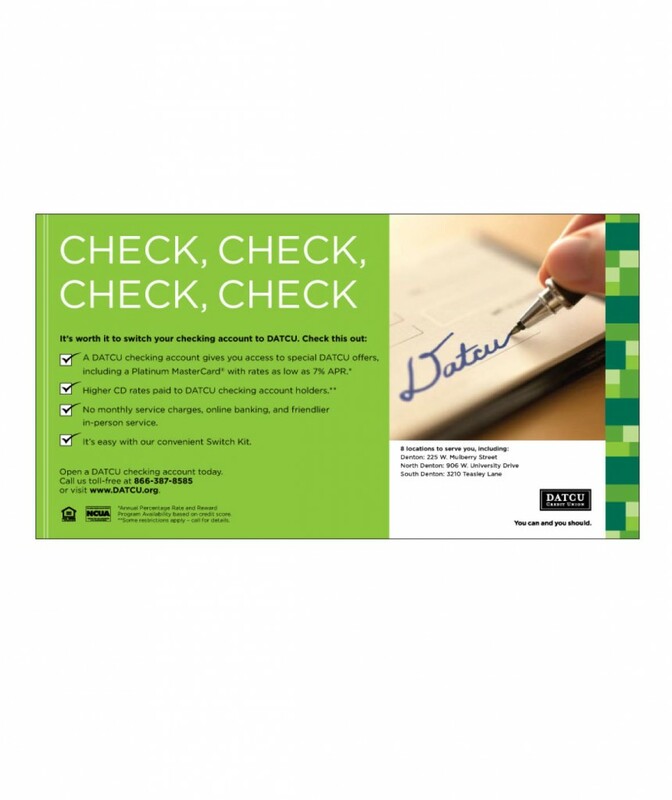 Ask us for a one-on-one discussion of results for DATCU Credit Union. 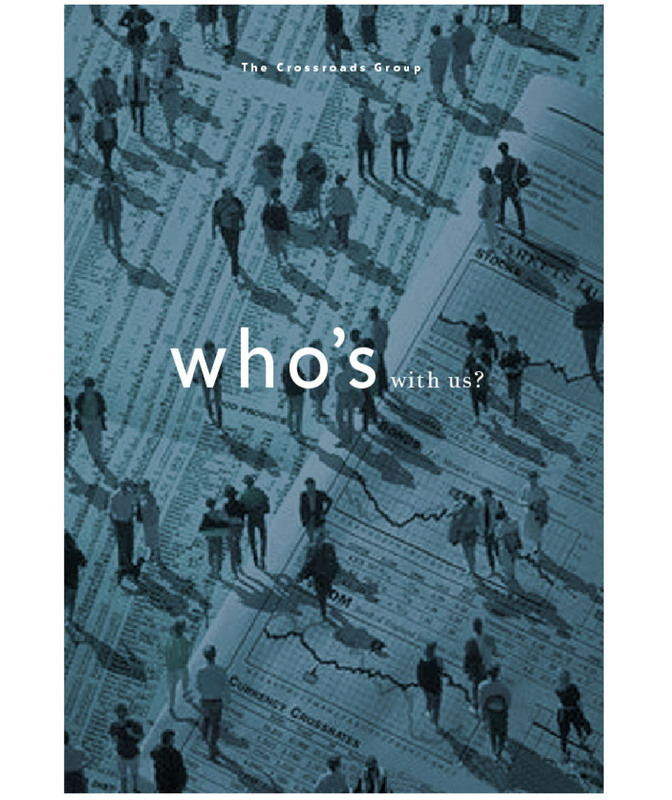 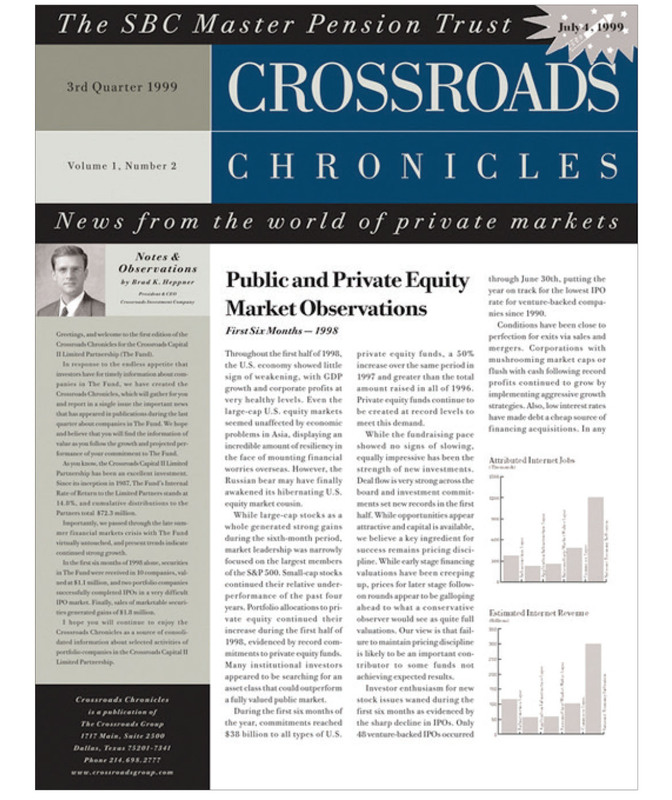 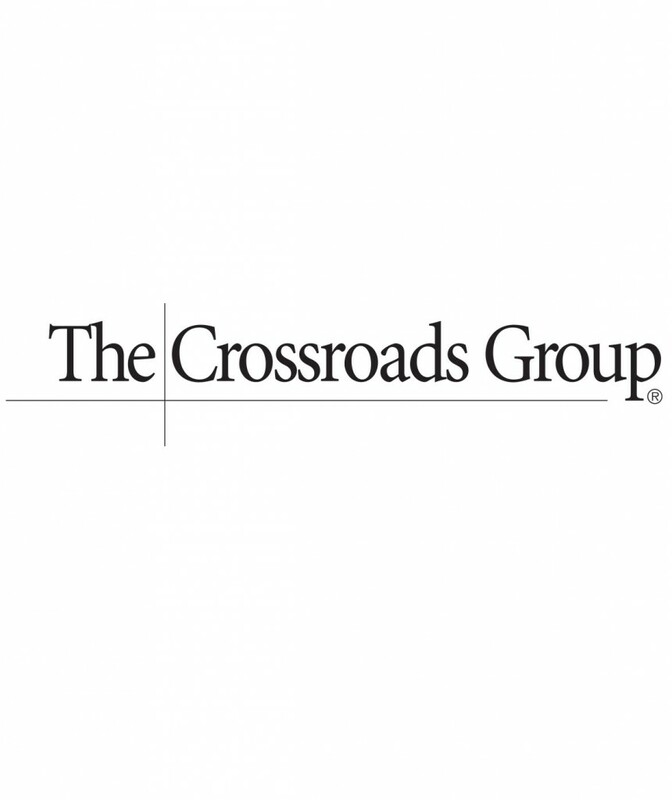 Ask us for a one-on-one discussion of results for The Crossroads Group.